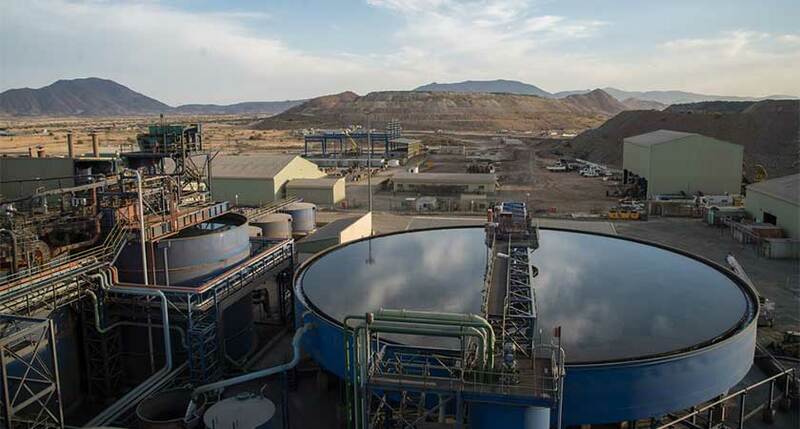 Canadian miners Lundin Mining Corp and Euro Sun Mining Inc disclosed on Monday an offer made earlier to buy base metals company Nevsun Resources Ltd, which rejected the C$1.5 billion ($1.16 billion) proposal. According to the offer, Lundin Mining owning the European assets of Nevsun including the Timok project and Euro Sun owning the remainder of Nevsun including the Bisha mine and Nevsun’s cash balance. Lundin Mining has been unable to successfully engage Nevsun in meaningful discussions after numerous attempts. Lundin Mining submitted its first proposal to Nevsun on February 7, 2018 and a further proposal on February 25, 2018, both of which were rejected. On April 3, 2018, Lundin Mining submitted a proposal to Nevsun to acquire Nevsun’s European assets, including the Timok project, for cash and shares, which was also rejected.